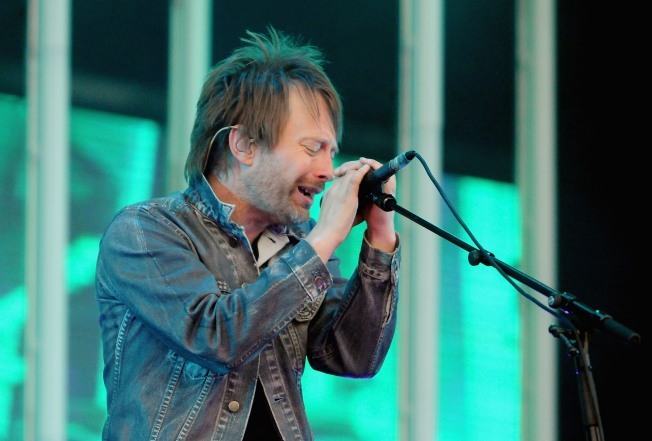 Thom Yorke of Radiohead performing "In Rainbows" in London earlier this year. Last night at the Music Hall of Williamsburg, Stereogum, the popular music blog, and Videogum, it's sister blog specializing in online video, came together to select the winners of the 3rd annual Gummy Awards! The awards are their "annual readers poll celebrating the best entertainment offerings of the year." Below, check out a list of the winners and view available video winners, such as Radiohead's "House of Cards" music video and the "Bill O'Reilly Flips Out" viral video. Best Music Video; Radiohead - "House of Cards"